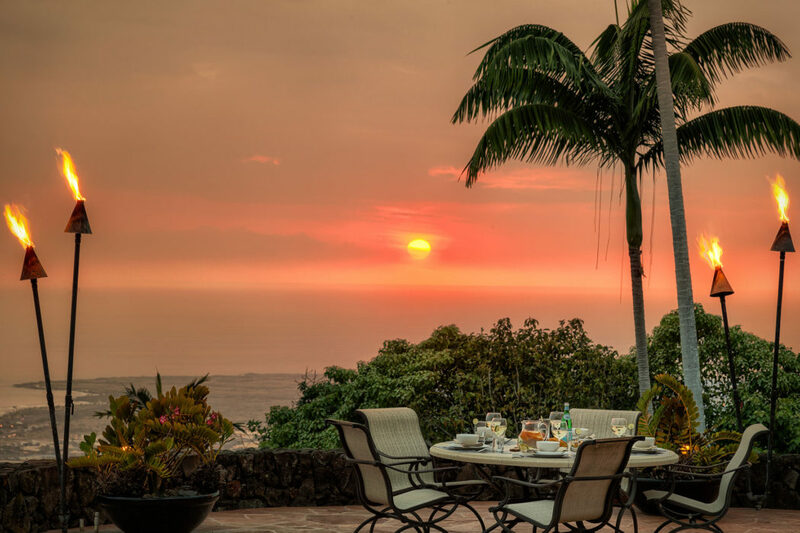 If you like the idea of a tropical paradise but don’t want to leave the United States, the island of Hawai’i (a.k.a. 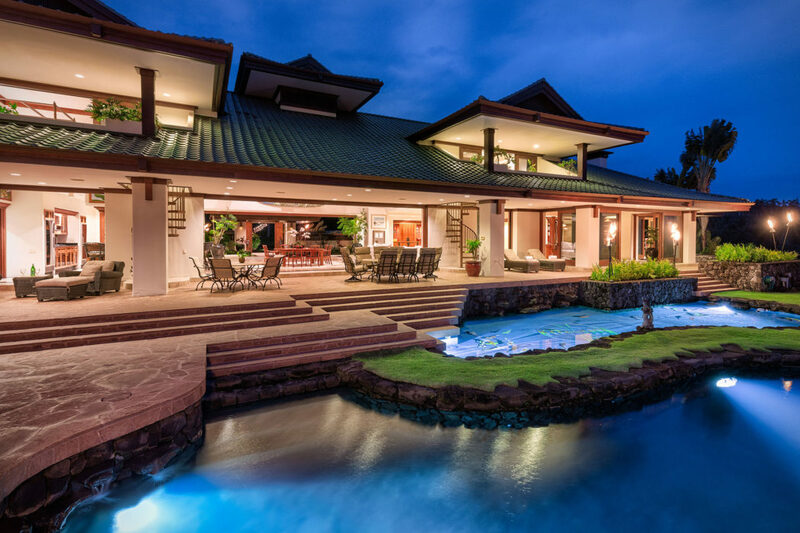 “The Big Island”) is a solid choice. 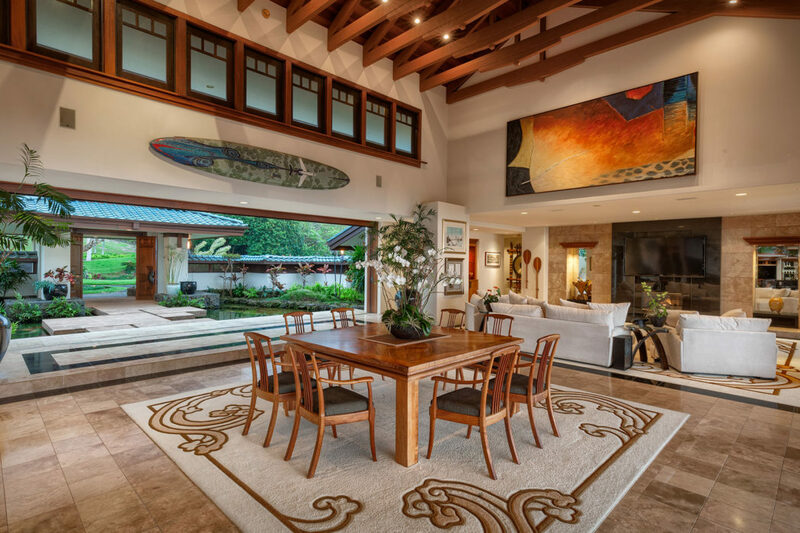 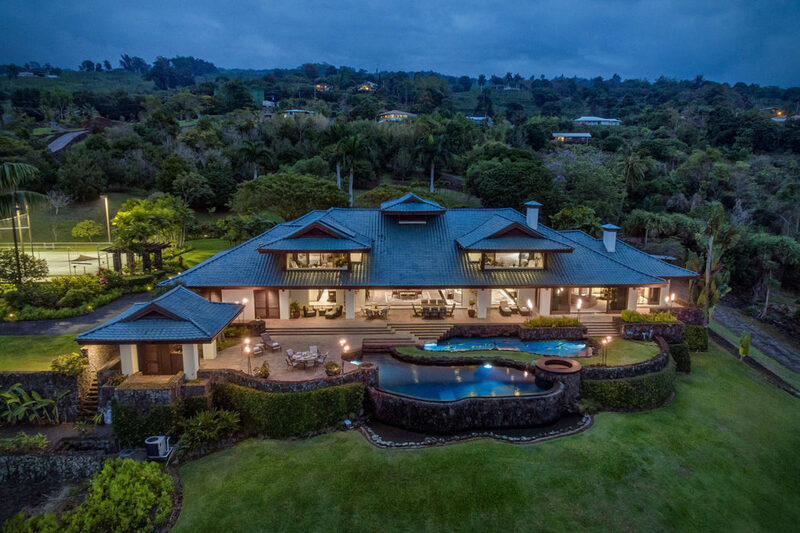 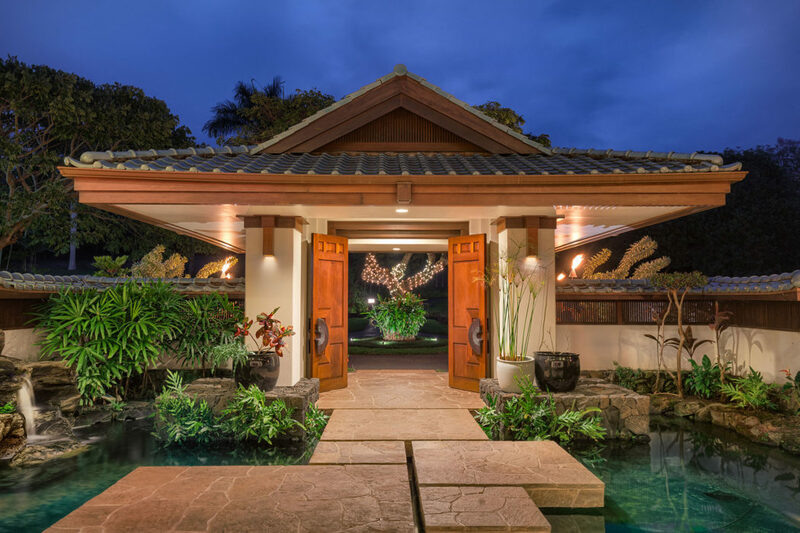 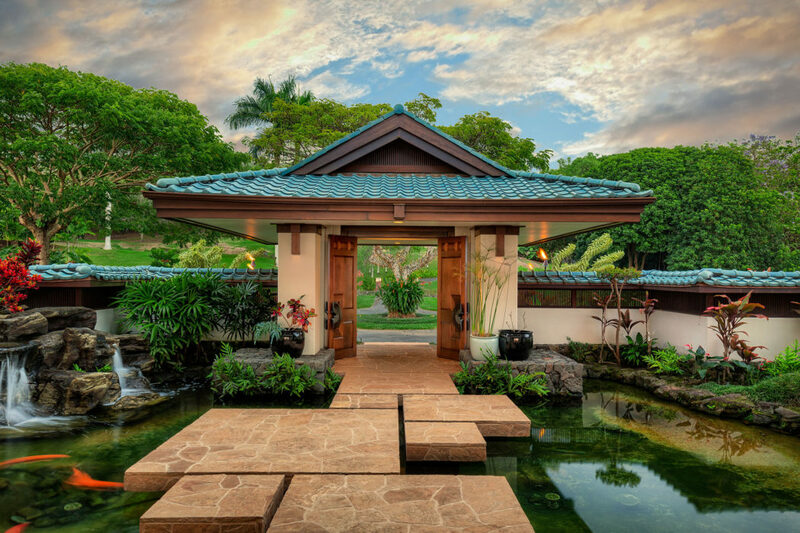 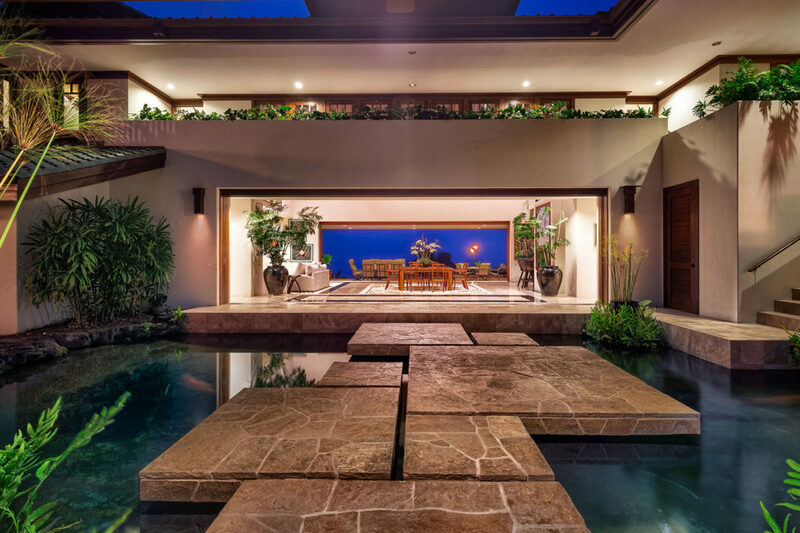 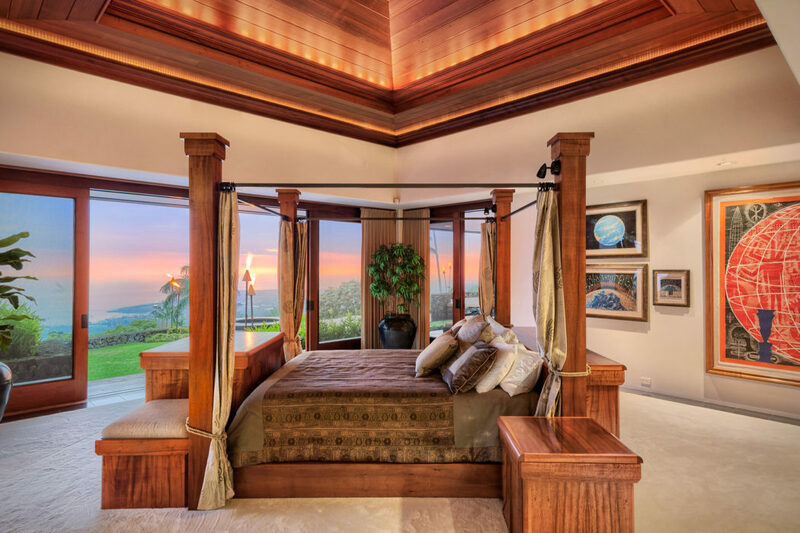 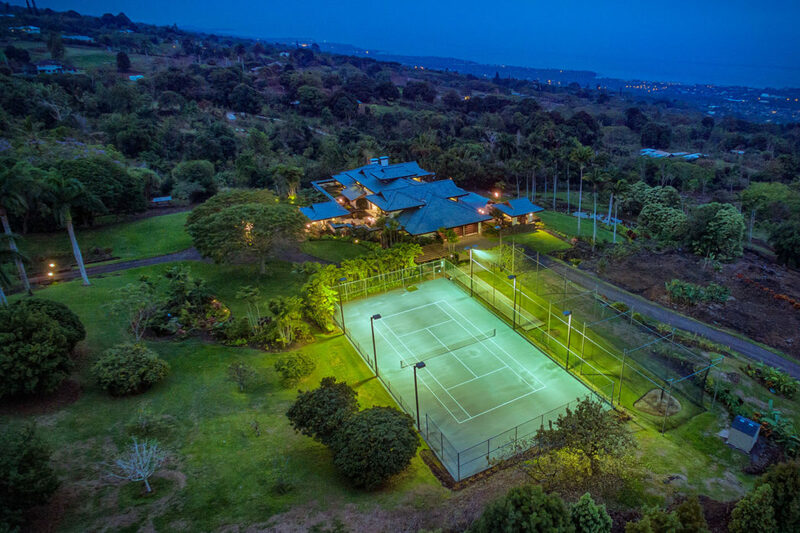 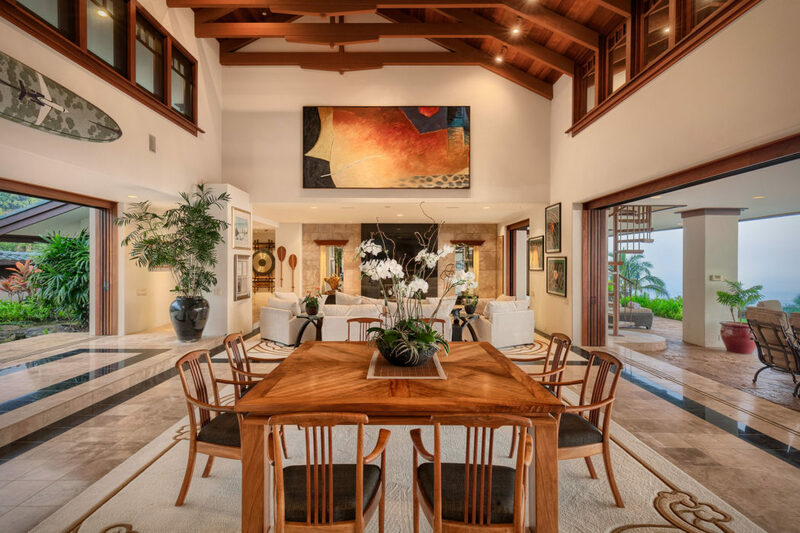 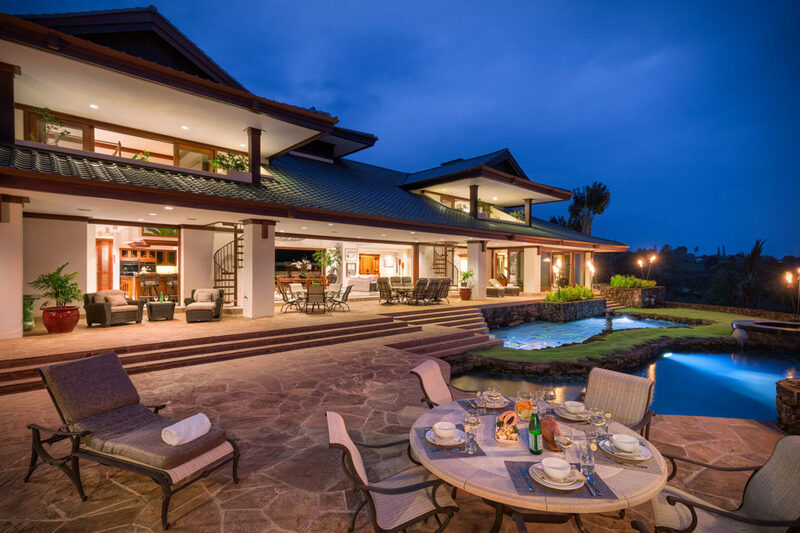 And on the northwest coast of the island you’ll find the town of Kailua-Kona, and it is near that town that you’ll find the Mamalahoa Estate, a big, beautiful piece of real estate that’s currently for sale.